Assalamulaikum and a very good evening to all readers. Surely now may the time for most of us to get prepared heading home from a hard and challenging working environment. Sure enough most of us want to relax ourselves from all the hard work that been given in improving the society. Banker execute their job by processing transaction from the client, doctors give their best in treating patient and last but not least businessman try to maintain their business in the right order to serve their customer so they will get the best experience from the service. After all this hard work what is the best solution to get relax. For me, watching football do entertain me a lot. As for that matter, currently our League got many attention. Many star players come to Malaysia to play in our league and the most notable signing is Pablo Aimar from JDT. My team is Kedah and we got a big match tonight to qualify thru the Quarter Final of the FA Cup. What is your team? Logo change. 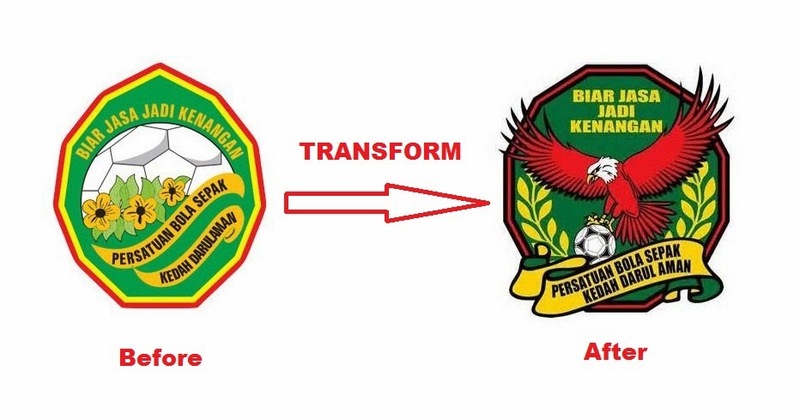 Is this Tan Sri Vincent Tan influence? 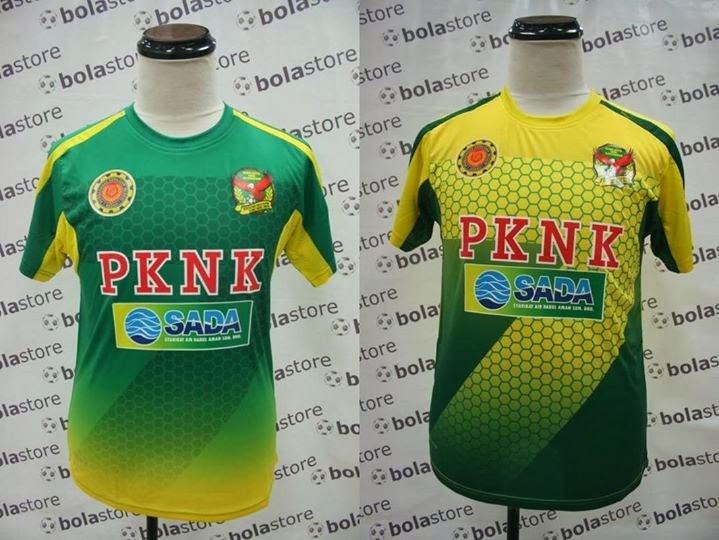 My beloved team Kedah, will face Perlis tonight at Stadium Darul Aman for a place in the Quarter Final at stake. Either team will face JDT in the Quarter Final. As our beloved league proceed, I rate JDT as the controversy team as the team not only involve in high spending but also involved in fan problem and fighting problem. As for Kedah, the team are moving forward smoothly and if Kedah do meet JDT in the Quarter Final it will be an interesting match. For your information this fixture is the repetition of last season match where Kedah lost to JDT on penalties. This will be an interesting fixture between team from the North vs South.